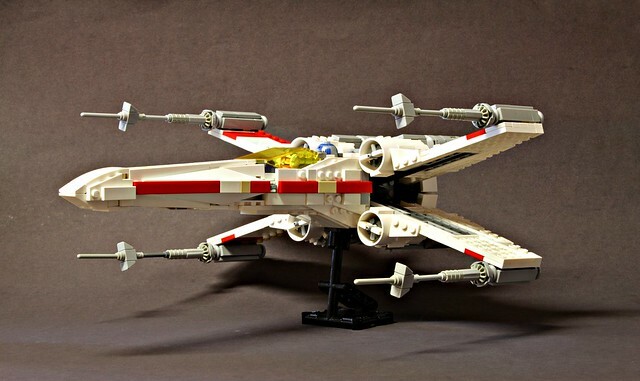 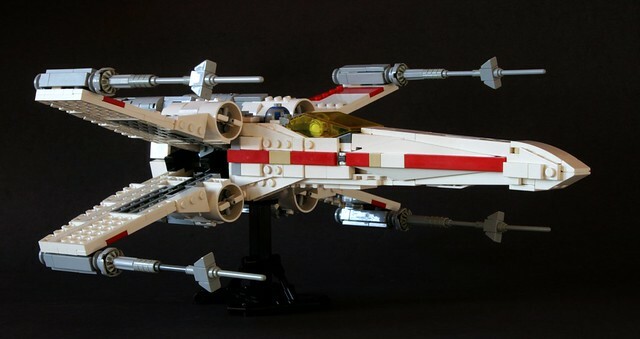 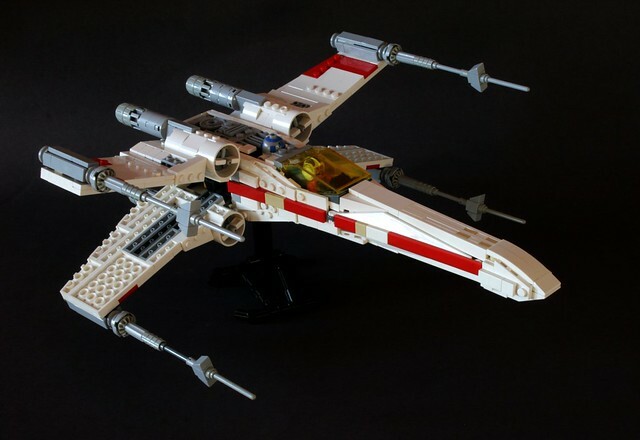 psiaki presents the best LEGO System X-wing ever. 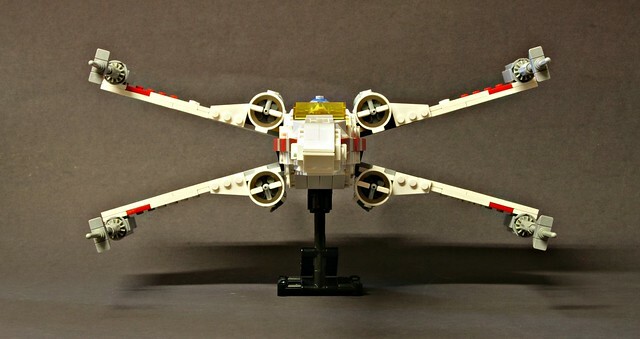 This truly amazing MOC is the culmination of seven years of work and a myriad of brilliant techniques. 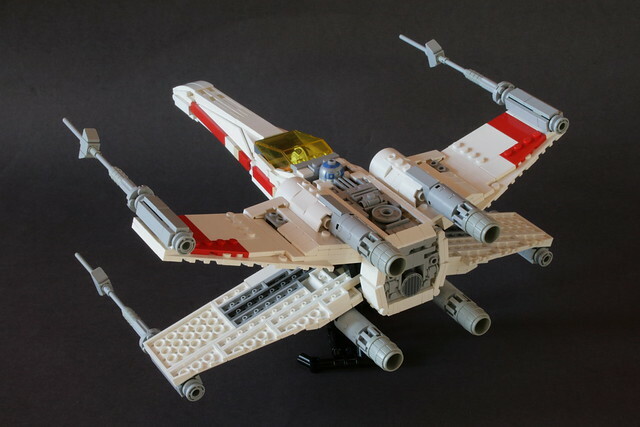 See more on his Flickr page here.